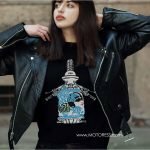 We are so thrilled to introduce you to the women motorcyclists of the Central European country, Poland and their beautifully represented website “motocyklistki.pl”. 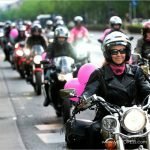 Women of Poland will continue to support and join in the ride together with motorcycling’s global women riders for International Female Ride Day! Additionally we’ve enjoyed translating the famous International Female Ride Day icon to the Polish language in order to assist women riders in Poland to promoting the day! Enjoy visiting their website and if you can’t speak or read polish, we know you’ll enjoy simply looking around. 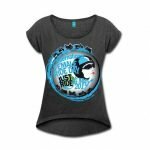 Here you can view the article posted with regard to International Female Ride Day. And if you are one of the thousands of women participating on Friday 1 May to “JUST RIDE” —be reminded that you’ll be sharing in the awe-inspiring feeling. There’s a real spirit in knowing you’re riding with women around the world one this one day, sharing the passion for motorcycling together.